Have you faced any situation where you had to ponder over questions such as ‘What is an IP Address’ or How does IP Address work? IP Address can be broken down into two parts as ‘IP’ and ‘Address’. ‘IP’ stands for Internet Protocol, whereas ‘Address’ is unique identification tag associated with any device capable of networking on IP based network. 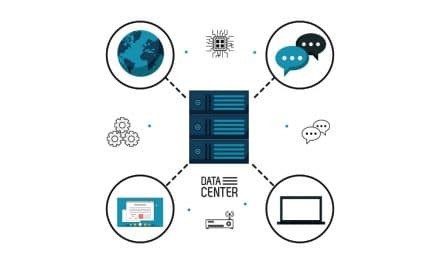 The Internet is one example of IP based network where unique Internet Protocol Address is assigned to every connected device. 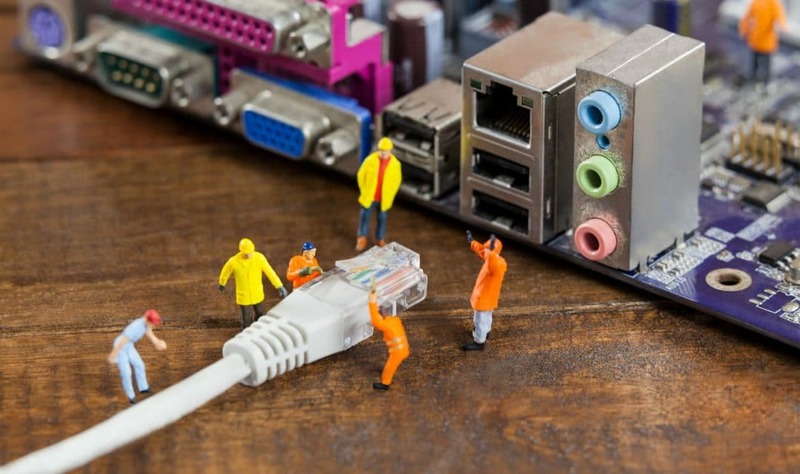 Billions of networking devices are connected to the web across the globe. It is fascinating to know that each of these devices has unique IP Addresses. In the current world, even if you do not carry a laptop, chances are higher that you must be carrying some device tagged with some IP Address. Most common examples are smartphones, tablets, etc. Some of you may think that if you are not a networking professional then why the heck you should even care about IP Address? Your IP Address may reveal a glut of information such as your geolocation, online activities, etc. Sometimes, it is even possible to pinpoint your location with the help of ISP or internet service provider. So, it is imperative to know what is an IP Address and how does it work. We just saw that IP Address contains an address of a device and set of rules through which the particular device can communicate within IP based network such as home network, business network or world wide web. In a way, it is like any house address which has a unique address and set of means to reach that particular house. Internet protocol address is part of a two-way communication system which happens between an initiating device and the destination on IP based network. There are two versions of Internet Protocol which exists as if now. They are IPv4 and IPv6. IPv4 stands for Internet Protocol Version 4 whereas IPv6 stands for Internet Protocol Version 6. IP Addresses follow these internet protocols. IPv4 is also the first internet protocol which was first installed sometime in 1983. Since then, the shape and size of the internet have gigantically grown. IPv4 32-bits addressing system was not able to fulfil the enumerable demand of new IP Addresses. That’s why IPv6 came into existence. IPv6 defines an IP Address as a 128-bit number. Below example will give you an example of IPv6 based IP Address number. The address consists of eight groups, where each group has four hexadecimal digits. IPv4 based IP Addressing system followed 32-bit number system. It could cater approximately 232 = 4294967296 unique IP Addresses. But in the case of IPv6, there could be approximately 2128= 340,282,366,920,938,463,463,374,607,431,768,211,456 unique IP Addresses. IANA (Internet Assigned Numbers Authority) and 5 RIR (Regional Internet Registries) control IP Address space in their designated territories. IANA and RIR also take care of IP Address assignment to end users and Internet Service Providers (ISP). Domain Name System (DNS) is a server, whose primary purpose is to you match the domain name with the IP Address. It is hard to remember numbers and that too remembering something like IP Address could give you jitters. It is always easier to recall something like www.stemjar.com than 128.152.8.20. Humans prefer names more than series of numbers. Whereas, computers and networks look for IP Addresses since they process numbers as is. In short, DNS server acts as an interpreter between humans and computers. There is a total of 13 DNS root servers, which are working in close coordination over the internet. Also, all these 13 DNS root servers hold the complete database of all IP Addresses and associated domain names. IP Addresses only contains numbers or hexadecimal, but they do not necessarily belong to the same kind. There are essentially four types of IP Address. As the name suggests, Private IP Address exists inside a private network such as a home network or local intranet. You may have a group of computers and networked devices such as printers, scanners, etc. hooked up to a hub or a router. Common examples of a private IP address are 192.168.1.1, 192.168.2.1, 192.168.0.1, 192.168.1.254, etc. Mostly, you do not have access to the internet in the public domain. Private IP Address of individual computer can be set manually or assigned automatically by the router. In short, private IP Address can provide means to access locally networked devices. You are free to use any IP address on your private network. It can even be same as of another private network setup in your neighbourhood. If you want your private network to access global information, then you need Public IP Address. Internet service provider (ISP) can assign public IP Address to any home or business router. The same router can open doors of the web for the interconnected devices. The network is no more private as they now have access to the internet in the public domain. Even a server that hosts a website has public IP Address. No two device on can have a same public IP address. Static IP Address never changes. They do not change over a period. Any Static IP Address can reveal geolocation information such as longitude and latitude. Usually, the server, which hosts your website, has static IP Address. VOIP (Voice Over Internet Protocol) is a typical example of a static IP address. Static IP Address does not change over the time, so it is vulnerable to cyber-attacks. That’s where Dynamic IP Addressing came into the picture. Dynamic IP Addressing is temporary IP assignment to a computer whenever it connects to a network. The temporary IP address is picked from a pool of temporary IP addresses which are kept by ISP. We saw that there could be limitations regarding the availability of IP addresses. And if there are numbers of subscribers connecting on a network, then static IP addresses may run out quickly. In this case, ISP uses dynamic IP addressing. Dynamic IP addressing is executed by DHCP (Dynamic Host Configuration Protocol) server. 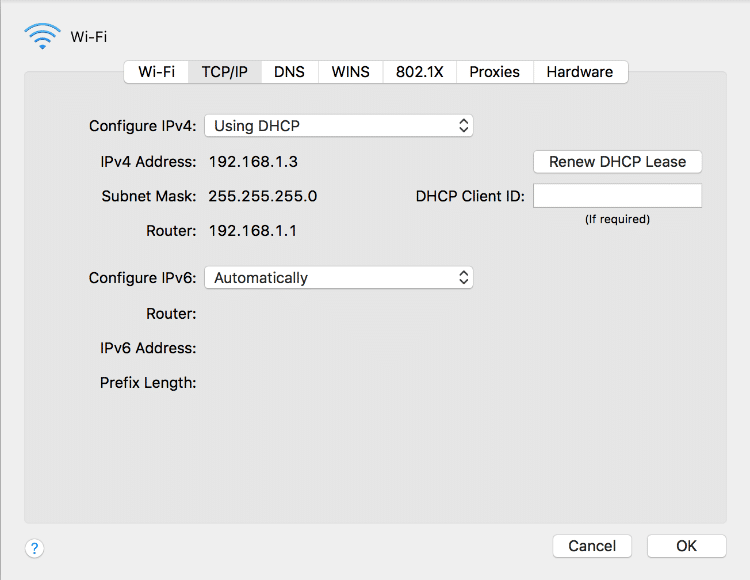 Your router can act as DHCP server. 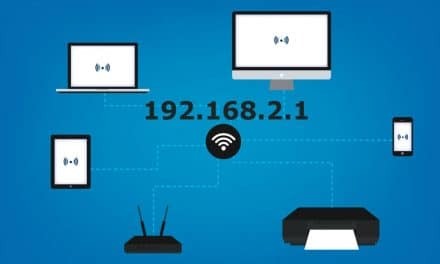 It can automatically issue IP addresses to various connected computers and at the same time can also set other network information. Both, Private and Public IP Address can be static as well as dynamic. You can quickly head to many websites for checking your router’s public IP Address. Even we have created a separate page for helping you find out your router’s public IP address. 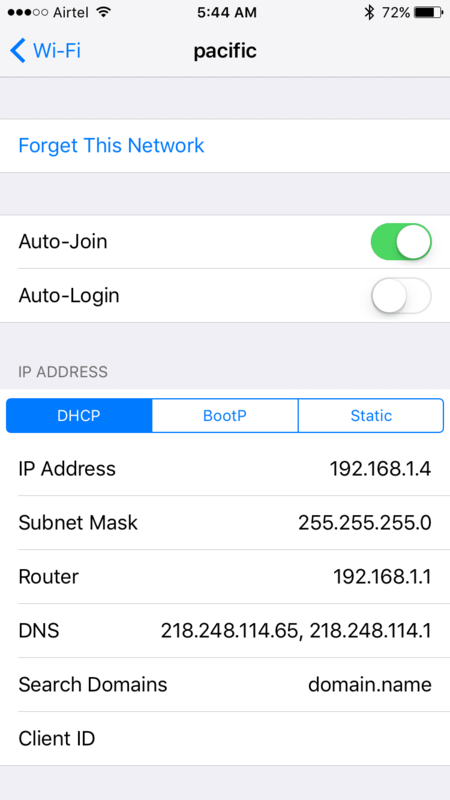 Also, you can check your computer IP address by going into network preferences if you are using a Window or Mac system. You can view IP information on your smartphone by clicking information icon. You have to be aware while you connect to the public internet over a wireless network. Most of the time they are open and vulnerable to malware attack. Also, do not open any suspicious emails or chat invitation. All these methods are tagged with code to obtain your geolocation and IP Address. 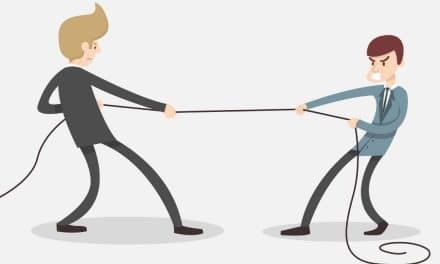 What is an IP Address Conflict & How to Resolve it?